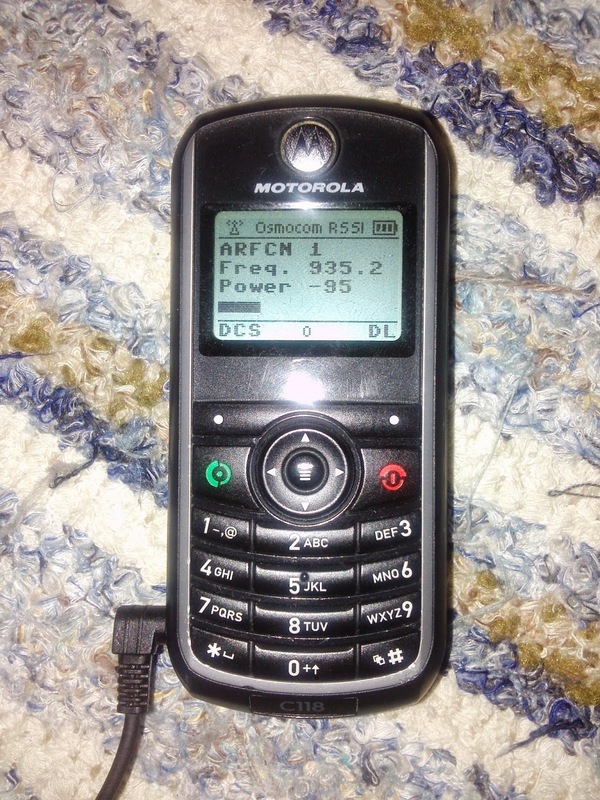 OsmocomBB is an Open Source GSM Baseband software implementation. 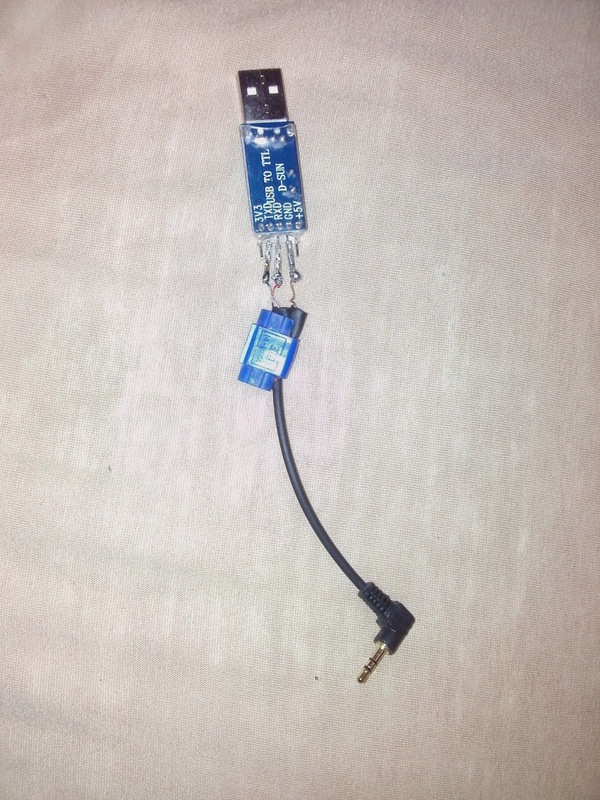 By using the sofware on a compatible phone (e.g. 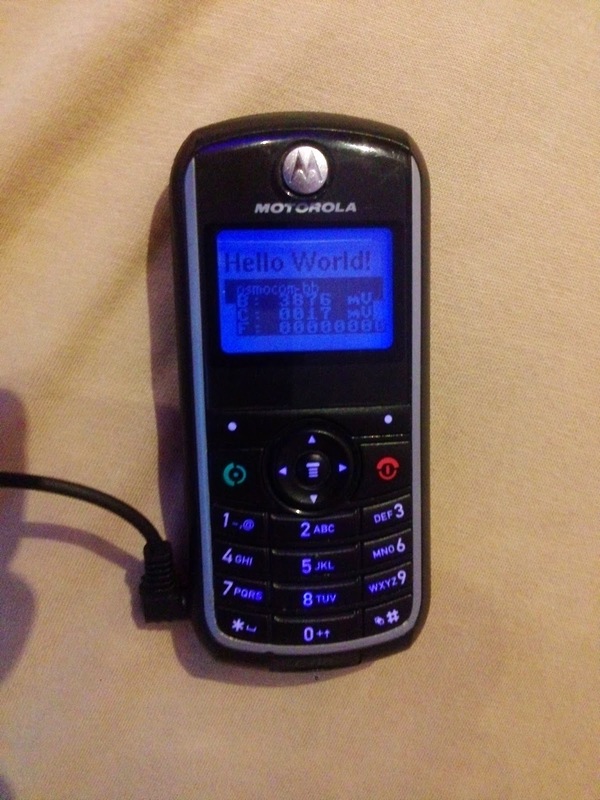 Motorola C118), you are able to make and receive phone calls, send and receive SMS, etc. based on Free Software only. Connect the phone to your PC and check if it is being recognized. To make sure everything is working, install cu and connect at 115200 baud. Permissions need to be set correctly, otherwise you will run into this error: "Cannot open /dev/ttyUSB0: Permission denied". Assuming the phone is switched off, press the power button and cu should display fmttool erro, which means you are ready to go! Ensure you add the path of arm-elf-gcc using export (check in shell: arm-elf-gcc). This is absolutely vital as failure to do so will yield you errors when trying to compile osmocom later on. Plug everything in, switch phone off, run command and press the phone's power button.